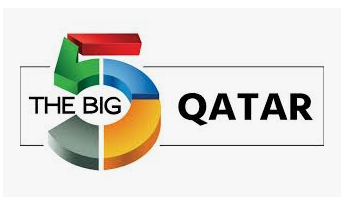 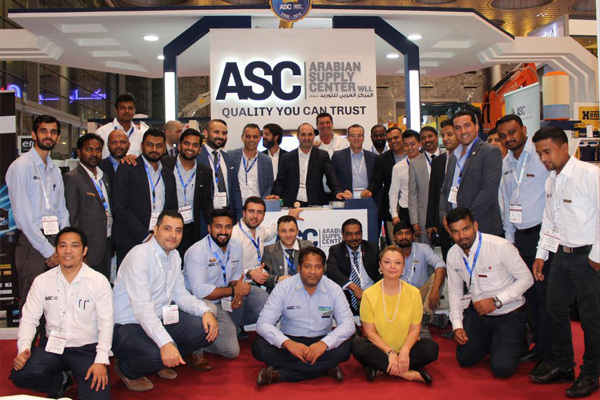 ASC has been participating in BIG 5 Exhibition as a Silver Sponsor which was held in Qatar for the first time. 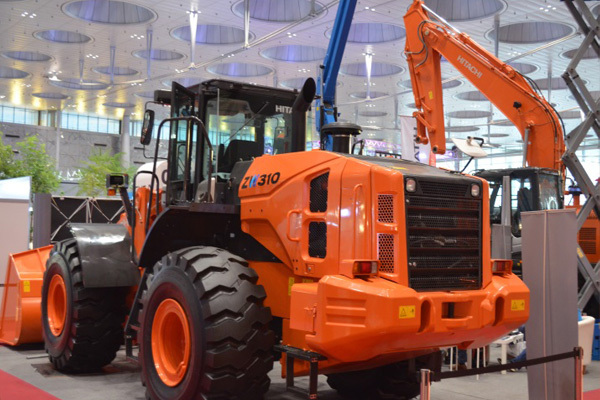 The event took place from September 24th to 26th. 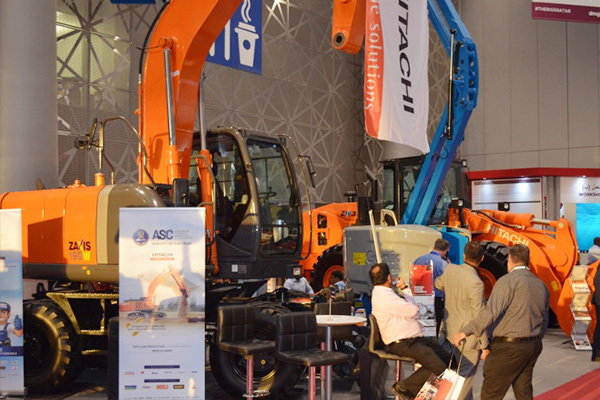 230 Exhibitors from 20 countries have joined the event with expected number of 7,500 visitors. 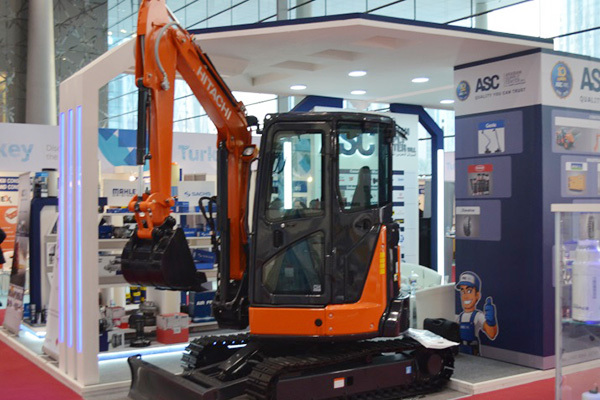 260 m² divided in three locations. 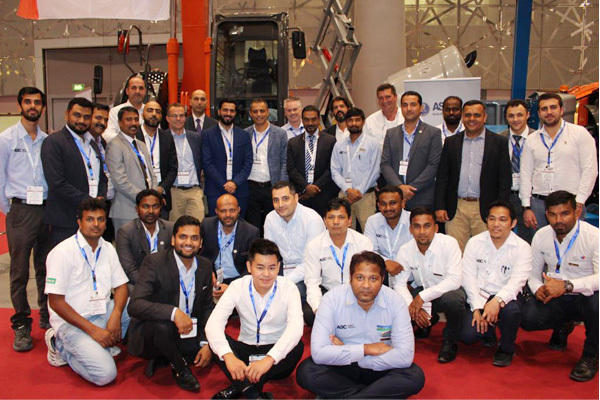 Some of the competitors of Heavy Machinery, as well as participants from Power Generation Systems, Tools & Building Material suppliers where participating. 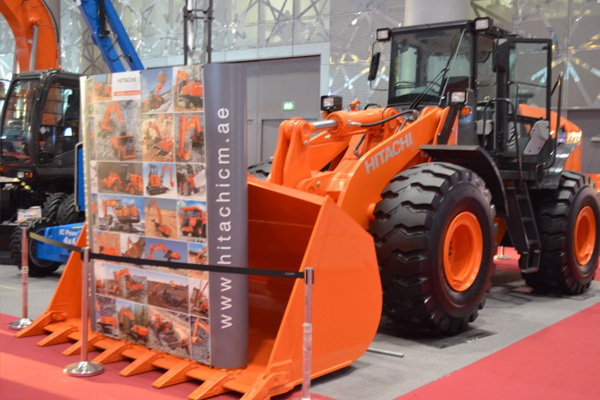 ASC had a decent presence in 3 locations within the venue out of which 2 locations which were chosen for showcasing Hitachi machines.